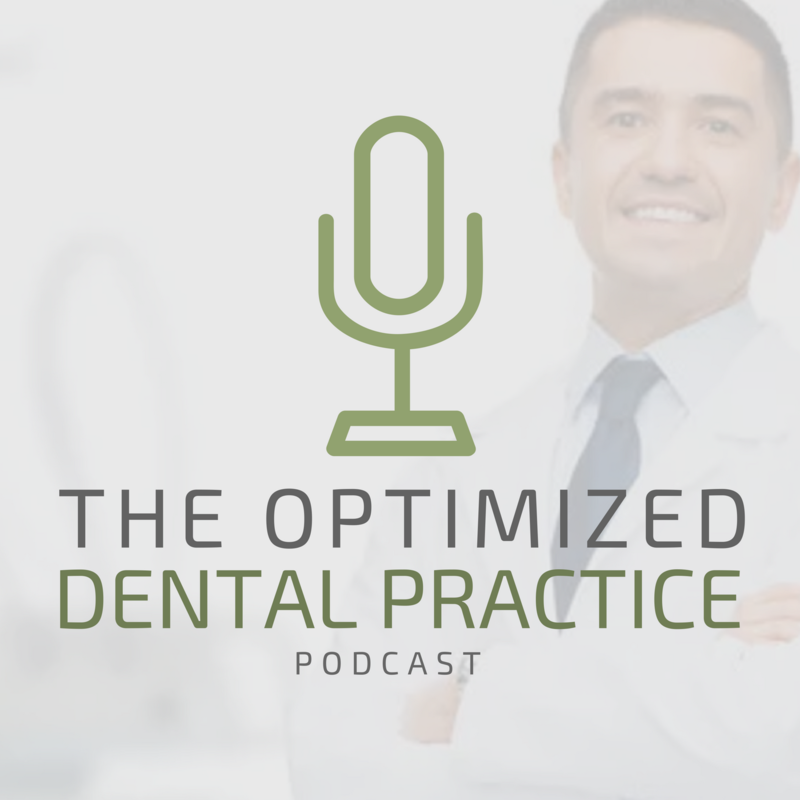 Dr. Mike Abernathy, Max Gotcher & Jonathan Moffat along with Rick Barrera bring you The Optimized Dental Practice Podcast. With decades of experience consulting dentists just like you, this team of experts are ready to teach you the strategies and systems to optimize your dental practice, increase revenue and live your ideal life. Live small right now, so you can live large forever. In this episode, we are going to discuss some of the mistakes dentists make that prevent them from building wealth or retiring early. Listen in as Rick Barrera and Jonathan Moffat discuss ways to optimize your personal life to design a life you love and a dental practice that supports it. Head over to www.theoptimizeddentalpractice.com to download the Personal Overhead worksheet to help you in the process.